Standalone hardware that does what software does – it’s a funny thing. It has seemed inevitable for a long time. But lots of hardware remains tethered to the ubiquitous computer (Ableton Push, Novation Launchpad, Native Instruments Maschine, Native Instruments Traktor) … or is exceptionally expensive (Pioneer CDJ). 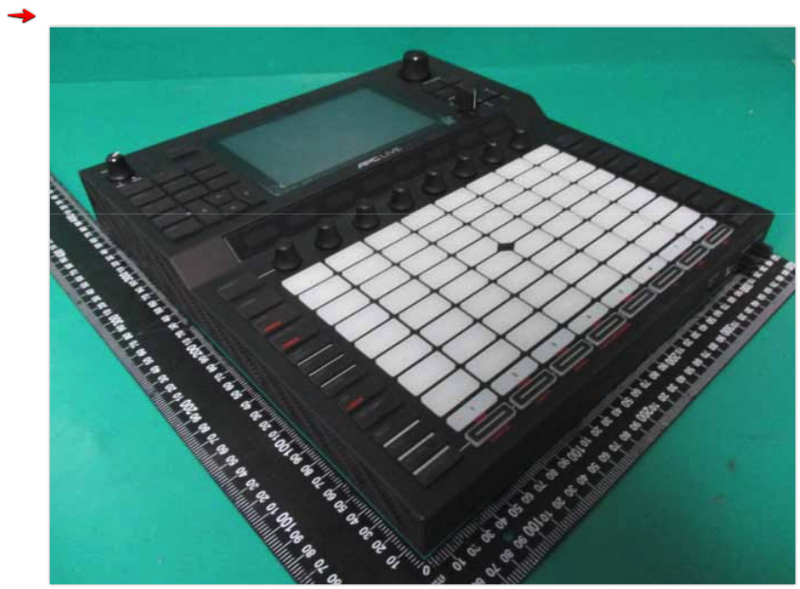 Then there was Akai’s own MPC Live, which seemed to be both affordable and flexible – you can use it with or without a computer – but failed to catch on. That may be because the MPC Live was too late to win people over to a new workflow. It wasn’t really like the original MPC hardware, and computer users had opted for Maschine, Live, and other tools. USB connection (locked, so it doesn’t come out accidentally) and 2-port USB hub for expansion (or storage, hard to say). Another possibility – maybe the “live” moniker doesn’t really mean this works on its own. This could just be an oversized controller for Ableton Live, but still tethered to the computer. That would make sense, too – it would be a lot of work to get Live to run on its own, and just shipping another controller would be an easy solution. Just don’t rule out standalone as a possibility. It’s technically possible, and we know Ableton has posted some Linux and embedded engineering jobs on their site – plus Akai has done this once before, meaning they have the talent in-house to work on it. 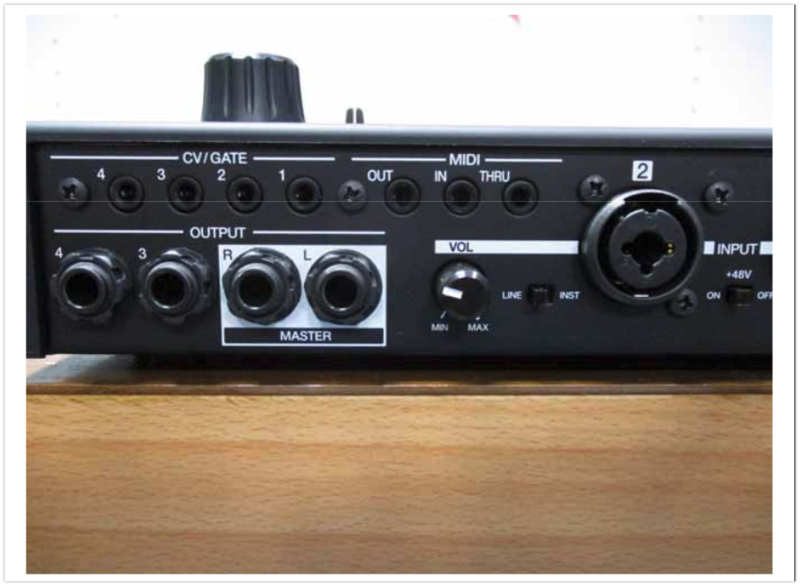 I expect we’ll know later this month, either at the NAMM show or slightly before. The post Ableton Live as standalone hardware? 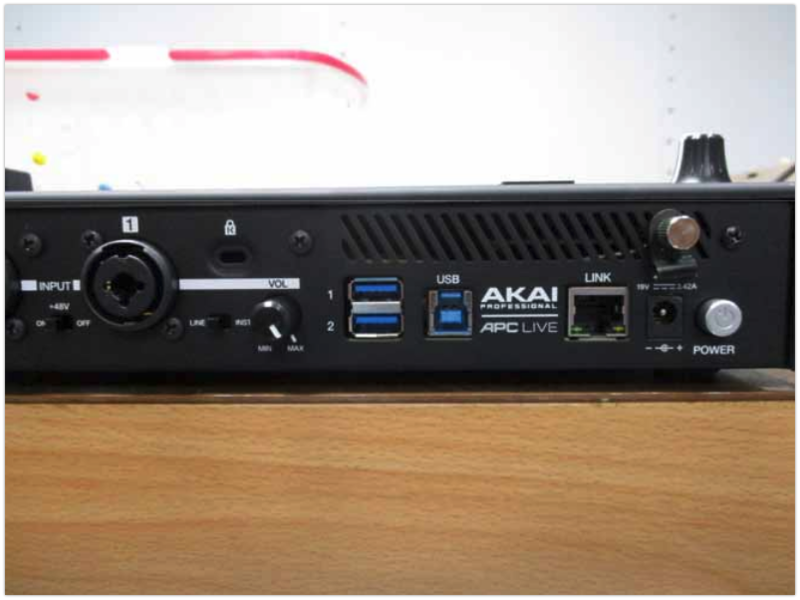 Leaked Akai APC Live appeared first on CDM Create Digital Music.